Across the nation, renewable energy sources are growing rapidly and are on track to surpass coal fired energy production shortly before 2040. In Montana, roughly 45% of the energy produced is from renewable energy, 7.5% from wind energy. Montana ranks 24th in the nation for installed wind energy production capacity, with 720MW. According to the National Renewable Energy Laboratory, Montana is ranked 5th for estimated potential onshore wind power . Taking advantage of that potential, wind energy in Montana has grown rapidly in the last decade. 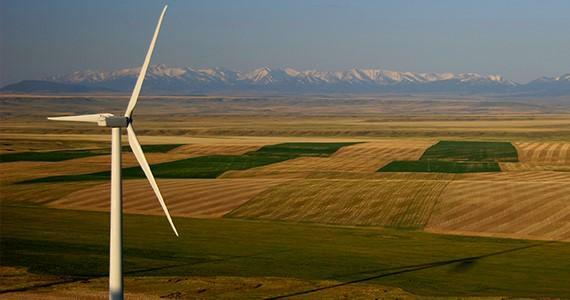 The installed wind energy capacity of Montana should be up to 800MW by the end of 2018, and up to 1200MW by 2020. 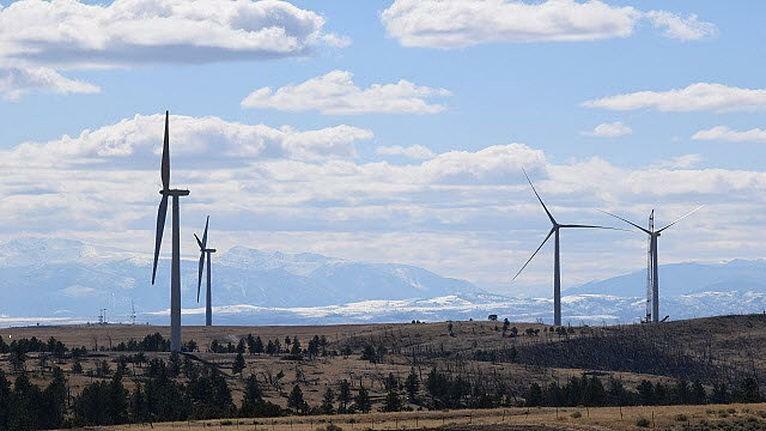 The report below looks at information from the U.S. Department of Energy, Energy Information Administration, American Wind Energy Association, and other sources in order to summarize the status of wind energy in Montana. 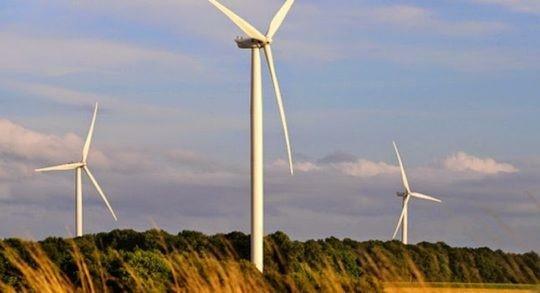 The summaries of each operational utility scale wind energy project include information about the site and the turbines used, as well as production information when available. Reference the links below. 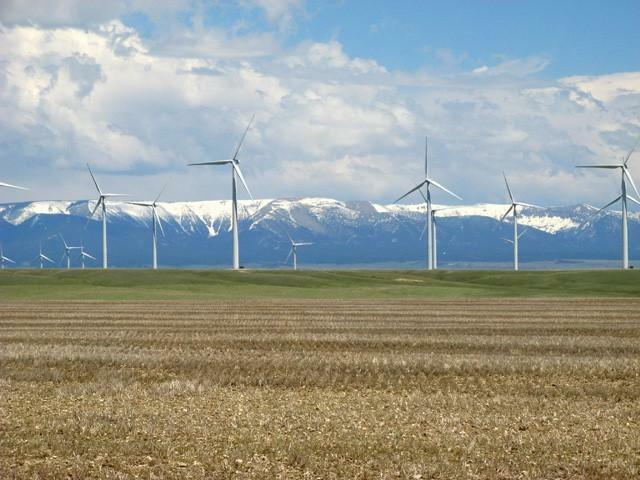 For a full report on the Status of Wind Energy in Montana click here. The American Wind Energy Association states that “the latest data from the DOE finds that wind energy could provide 89.8% of Montana’s electricity by 2020 and increase to 403.5% by 2030. The wind energy produced in Montana alone would power the equivalent of 6.4 million average American homes by 2030.” The roughly 1000% increase in wind energy production Montana would have to make in order to confirm these predictions is impossible. However, the National Renewable Energy Laboratory (NREL) data for wind energy potential in Montana shows that there is still possibility for a large amount of growth. 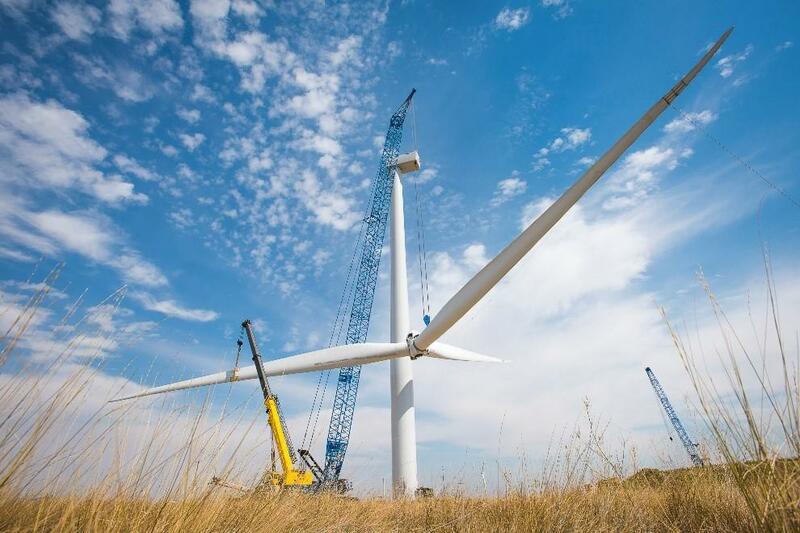 NREL states that the land based technical wind potential for the state at an 80m hub height is 687,977 MW. Although it is likely not possible to reach this full potential due to power transmission, ecological, and economic conditions, NREL’s research on wind resource potential shows that Montana has plenty of opportunity for future wind resource development.